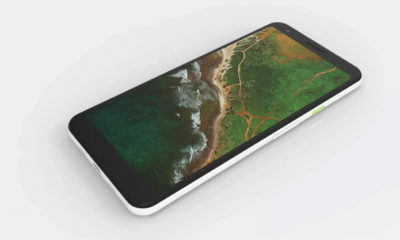 Google’s mid-range version of the Pixel 3 codenamed Sargo has been subjected to a couple of leaks before. 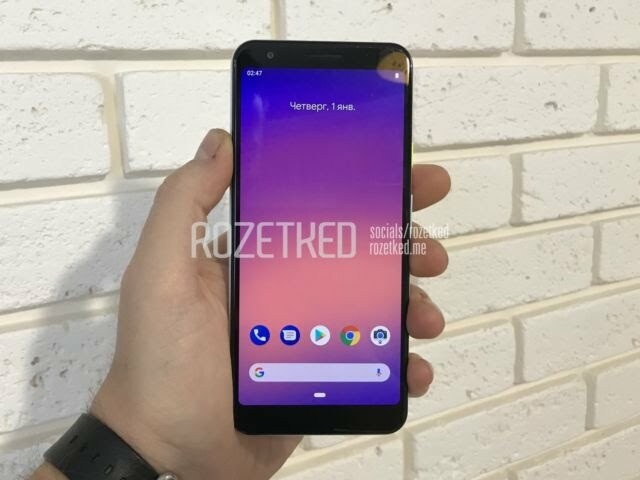 Today a hands-on picture of the smartphone which will be named Google Pixel 3 Lite has leaked online. The picture was posted by Ben Geskin in his twitter handle @VenyaGeskin1 in which he placed the device right next to the Pixel 3. The Pixel 3 Lite is the handset on the left if it looks confusing to you. The Lite’s display with 5.56” is marginally taller than the Pixel 3’s at 5.5” with a resolution of FHD+ (2,220 x 1080 pixels) and an aspect ratio of 18:5:9. 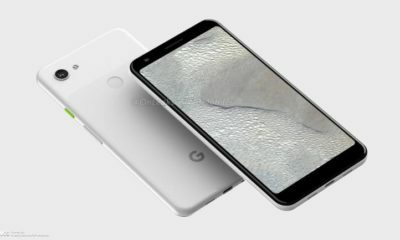 Under the hood, the Pixel 3 Lite will be powered by a Qualcomm Snapdragon 670 chipset coupled with 4GB RAM and 32GB storage but we expect a higher variant with more RAM and 64GB internal storage. The Lite comes with the same 12MP camera on the Pixel 3 which means it means it will have Google’s best camera. The Russian blog Rozetked published few sample pictures of the smartphone last week and the photos do look promising.O n the front, it has a single front camera of 8MP. The device will be backed by a 2,915 mAh battery, the same one present on the Pixel 3. Being a Google device, the handset is expected to run on Android 9 Pie but it may be offered in only specific developing markets. It will sport a plastic body with a green power button and it looks like the front faced speakers are no longer there and are instead replaced by a bottom speaker. But the Lite gets one thing that the Pixel 3 doesn’t: a 3.5mm headphone jack. The company is yet to give any official details of the Pixel 3 Lite including the price and launch date but seeing the frequency of the leaks, we expect the launch to be around the corner.